Free vector flyer for disco night. Created with help people silhouettes, speakers, grunge elements. All Fonts used in template included. 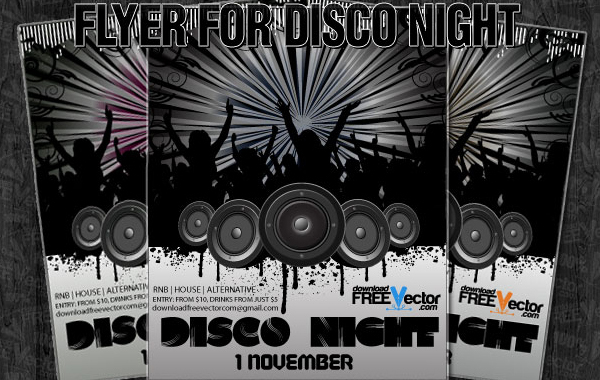 Download free vector Flyer For Disco Night.